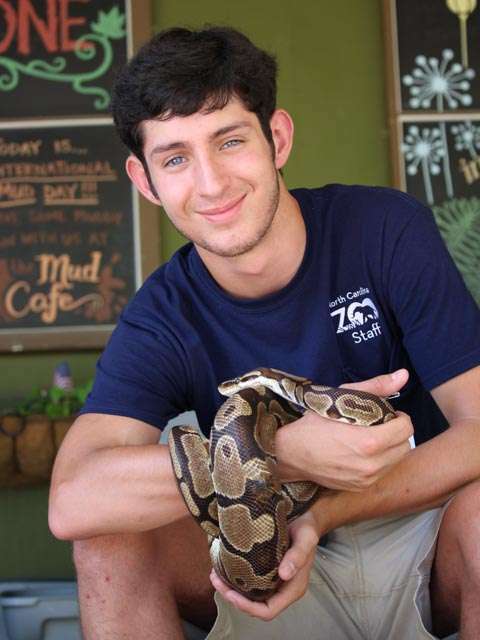 Get up close and personal with the North Carolina Zoo's animal ambassadors! Animal encounters are interactive educational experiences that explore a variety of animals - what they eat, how they live, and what you can do to help the animals that live in your own backyard! Program Times: April - October, times vary depending on weather. Program Location: Animal Encounters are located inside Kidzone at various locations including the front porch, and chalk wall area.